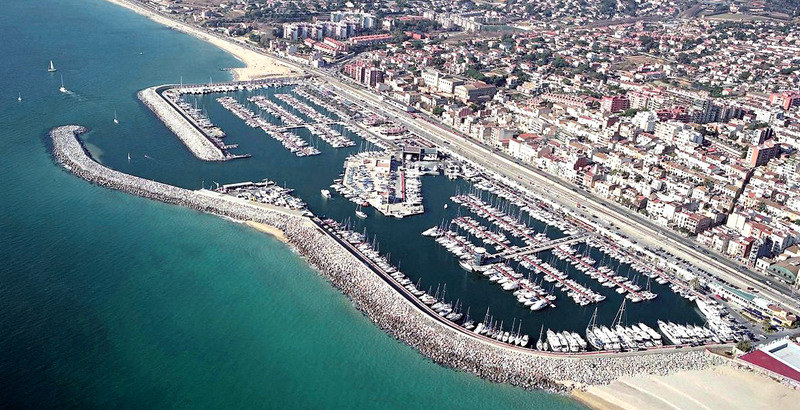 Port Masnou is situated at the gateway to the Maresme, is very handy for Barcelona – which is just 20 minutes form the town centre – and at the same time enjoys a quiet, privileged location steeped in maritime tradition and culture in the town of El Masnou. El Masnou is one of the main towns on the Costa del Maresme. 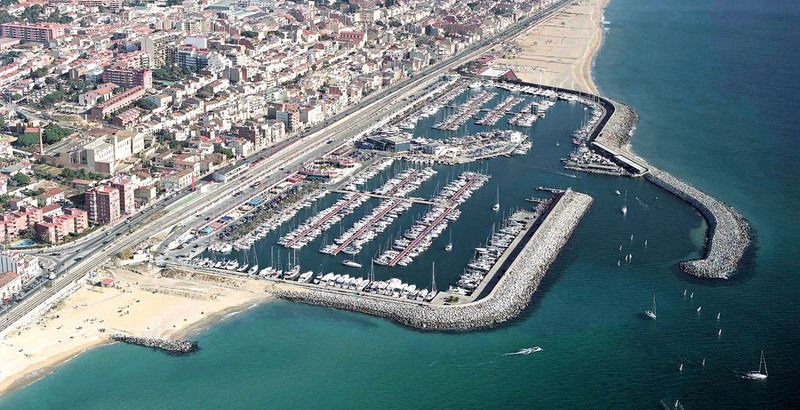 Along with Mataró, the county town, El Masnou has managed to preserve the charm of a seaport, a historic centre for sailors and merchants, a town with a long history which can be seen in the Art Nouveau houses and buildings and excellent restaurants. Its neighbouring town of Alella is home to a wine denomination and produce which is unique in Catalonia. 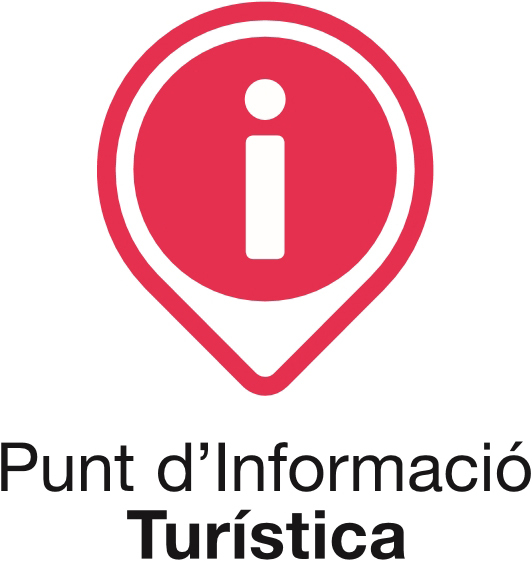 Port Masnou is extremely well–connected, just five minutes on foot from the railway station (on the Barcelona–Girona line) and access to the main roads and motorways. It is beside the town centre of El Masnou, where you can find a full range of services: Restaurants, bars, cinemas and shopping, as well as schools, several tennis clubs, golf courses and excellent residential developments to make this seaside town a wonderful place for you to come and stay or live.